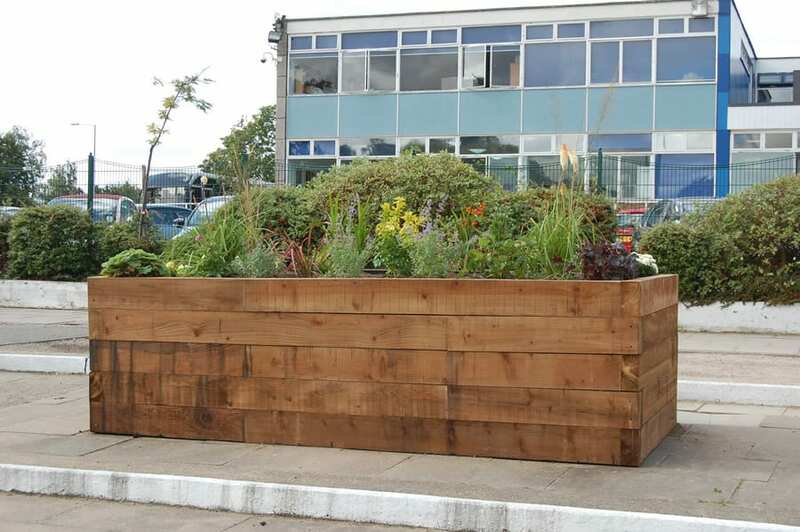 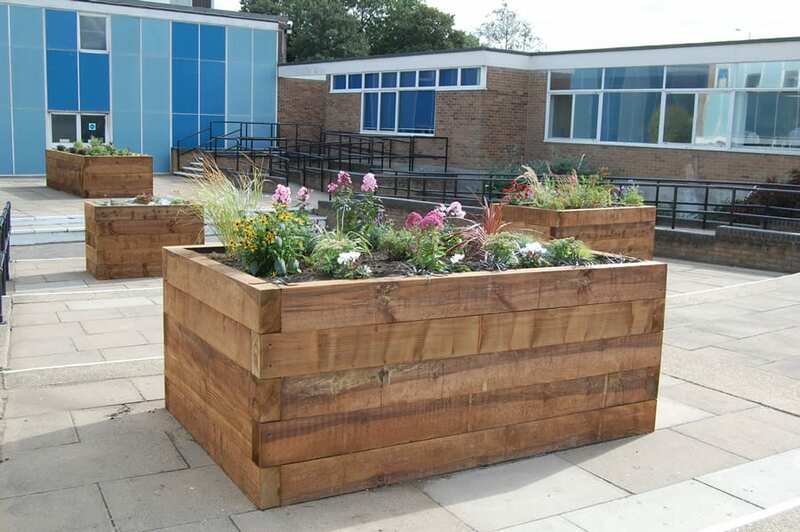 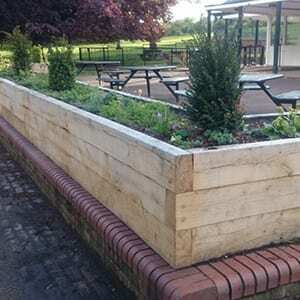 Our range of softwood sleeper planters are skilfully crafted from Eco – friendly treated railway sleepers. 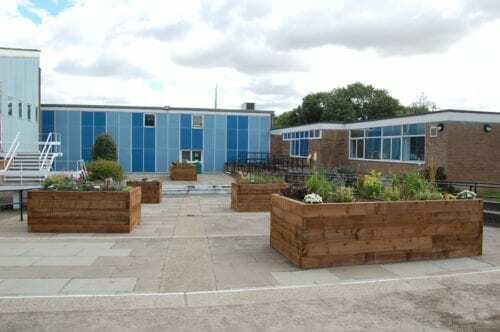 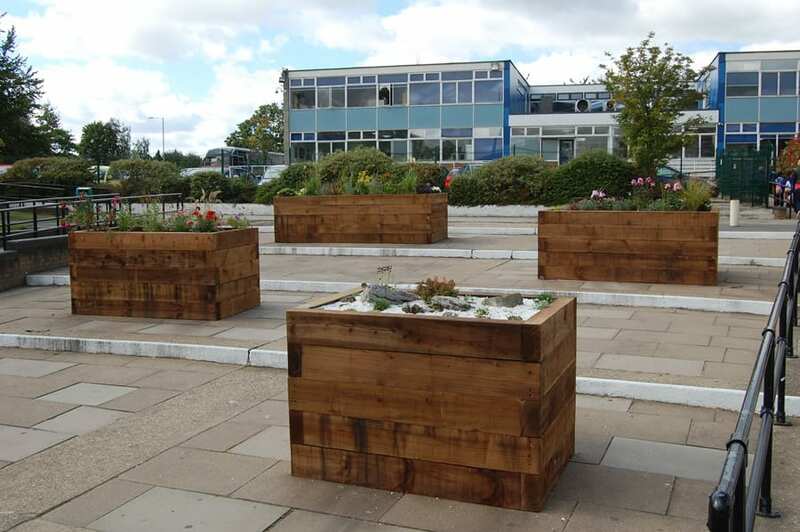 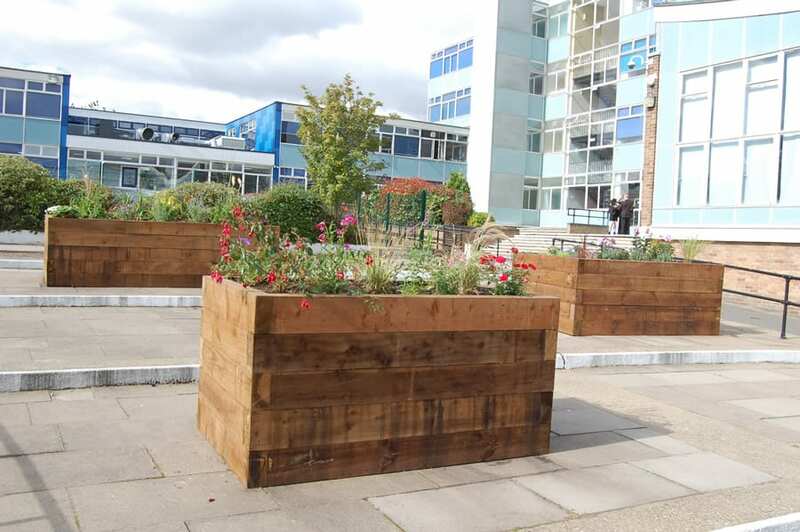 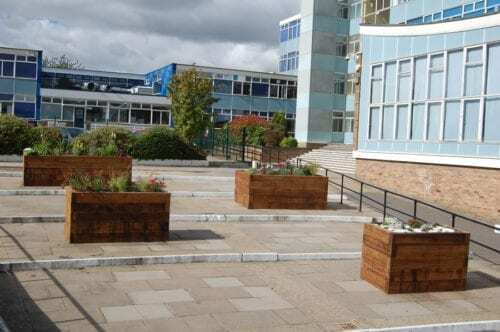 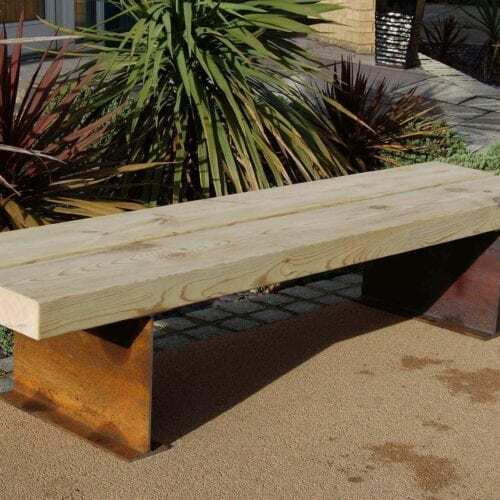 Branson Leisure can produce individual planters to any specification required using very attractive, brown finished sleeper sections which are 200mm x 100mm. 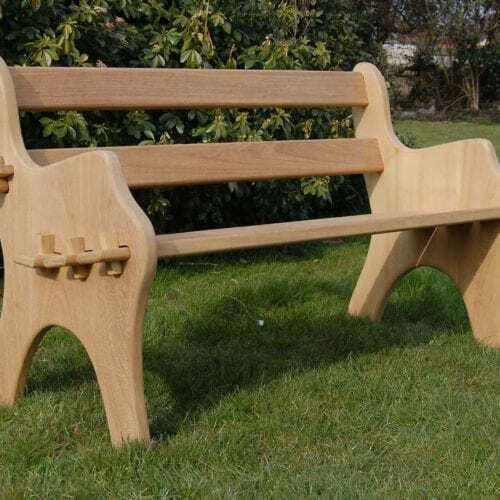 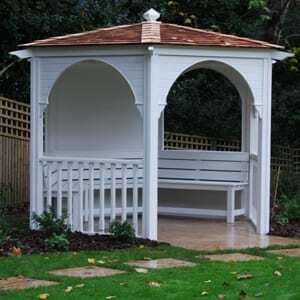 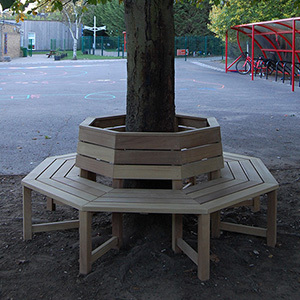 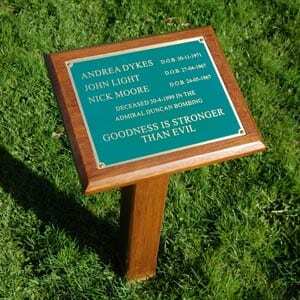 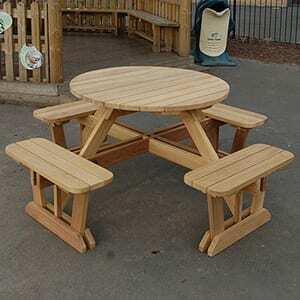 Please note: Due to the weight of this excellent product, most planters will need to be assembled on site; this is a service that Branson Leisure are happy to provide.